Do you want your kids to be more confident and competitive? Give your child a head start! Don’t wait until your child graduates from high school or college to give that edge. Studies have shown that graduates who have better English and communication skills fare better in the workplace. They are easily hired, promoted, and given higher salaries. They have simply have better opportunities here and abroad. 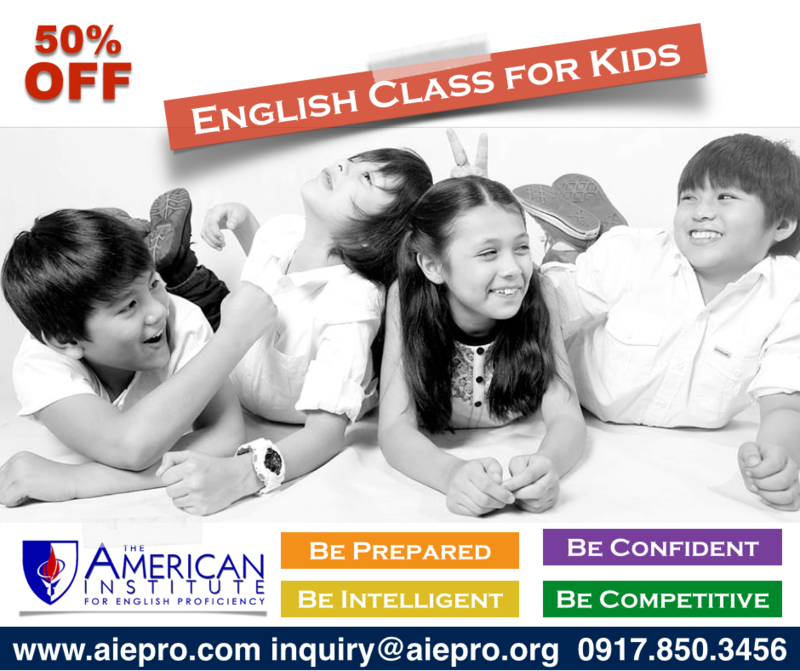 We are offering parents and their younger loved ones our dynamic course that will help your child achieve more.